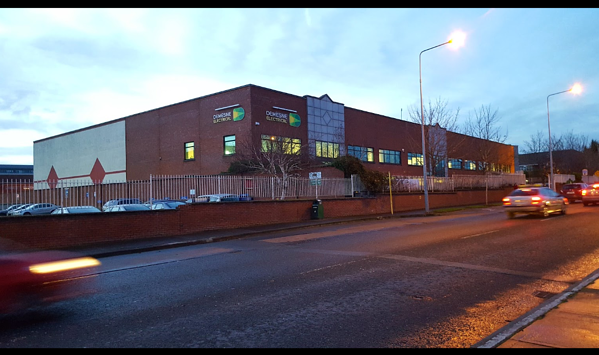 Investment in our procedures, staff and infrastructure has been an on-going strategy in Demesne Electrical for many years. Most recently, in November 2017 we hired a new Logistics Manager, Anthony Whelan. Anthony saw some areas for improvement in our warehouse and logistics procedures and implemented changes for the benefit of the company and our customers. "We are Repak compliant and are always looking at ways to improve our carbon footprint." Also, there has been restructuring in the warehouse from layout to procedures including delivery services working towards efficiencies and improving customer service. According to the results coming back from our recent customer survey, our promise of next day delivery in Ireland for orders received before 4pm is being kept to, thanks to our hard working stores team. The stores team now stay last each evening to ensure all orders are picked, checked, packed and loaded onto couriers trucks for next day delivery. Our Dublin showroom has taken on a new look also. 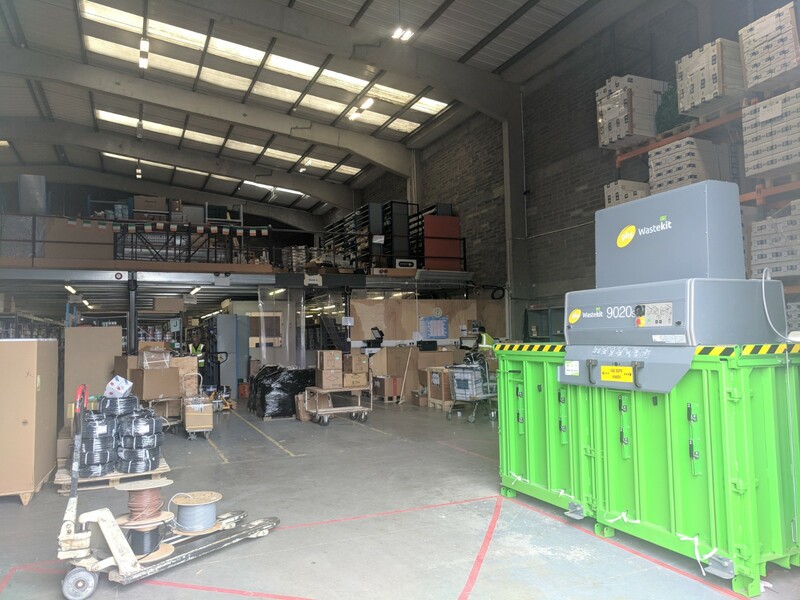 We have opened up the showroom area to be more open plan and have moved our internal sales team, which gives more room to display our industry leading products. 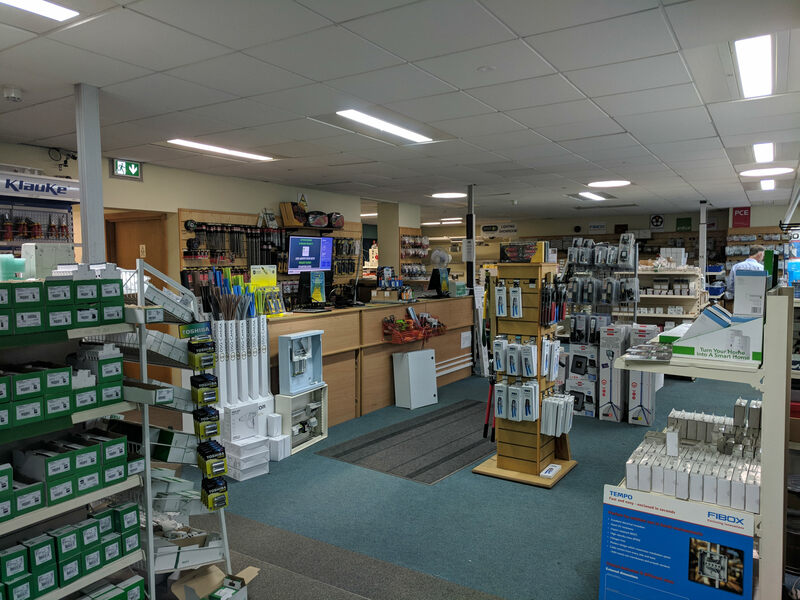 The showroom is fully stocked with our industry leading brands such as Conta Clip, Fibox, Klauke, Greenlee, Schneider Electric and Martindale test equipment, making it easy for our account customers to come in and browse our ranges. Our annual customer survey is in the process of being answered by our customers. The results will be available soon and winner of the iPad Mini will be revealed. Our highly trained sales team are always on hand to answer your queries.